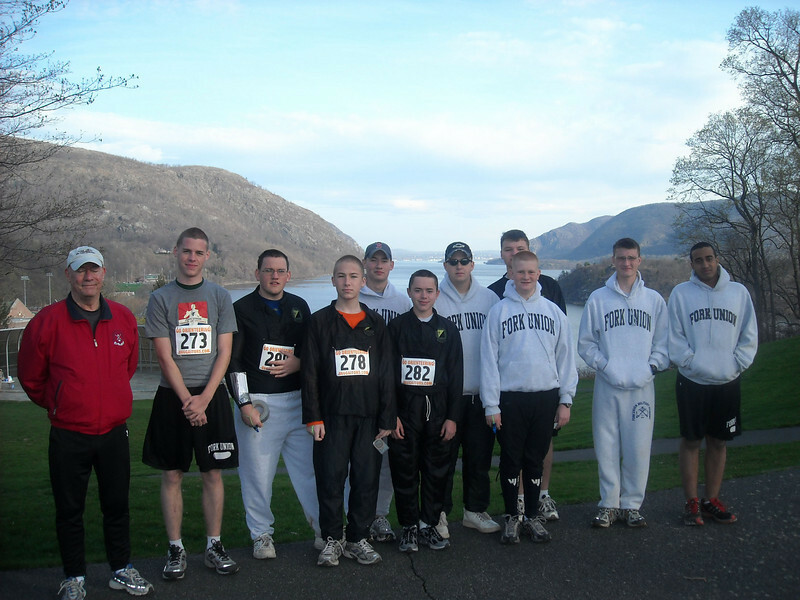 The orienteering team traveled to the United States Military Academy at West Point, NY, to compete in the High School National Championship. The varsity team finished in the top half (I don’t know the final standings, yet). In addition, the team enjoyed touring the Military Academy Museum. Courtesy of Carl Muench.